Tom Chivers – Page 2 – Freelance science writer. My first book, "The AI Does Not Hate You: The Rationalists and Their Quest to Save the World", is out in 2019. Freelance science writer. My first book, "The AI Does Not Hate You: The Rationalists and Their Quest to Save the World", is out in 2019. After 20 years in space, some amazing science, and some unbelievable images, the Cassini-Huygens mission finally came to an end. We asked two of the scientists who worked on it what the mission meant to them. 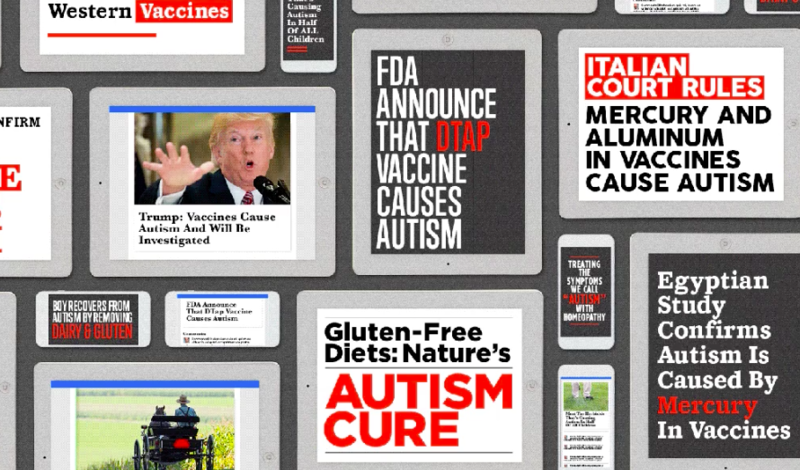 Analysis by BuzzFeed News found that more than half of the most-shared scientific stories about autism published in the last five years promote unevidenced or disproven treatments, or purported causes. The results of too many scientific studies aren’t standing up to scrutiny. Here’s how a group of scientists think they can (partly) change that. Andrew Haigh, appointed UKIP’s national organiser for Wales in 2015, has a website selling “Aerobic Oxygen” for consumption – but tests reveal it to be a powerful chemical similar to oven cleaner. Being A Father Makes Me Empathetic, But Does It Make Me Right? When photos of suffering children are splashed across my timeline, I see my own son reflected in them. But that doesn’t mean I deserve more say in how, and whether, those photos are shared. New research is revealing cancer to be a complex, evolving disease – but scientists are beginning to cautiously talk about “curing” some instances. The much-loved author of the Discworld series has died aged 66. In this interview from 2013, he showed that he didn’t shy away from life’s ‘depressing stuff’.